So today is my birthday! And while it is never quite the same as when you are younger, this birthday was more special than most. I got to spend it with my closest friends and family. One great thing about blogging is that it seems that your friends will read your blog and its like a window into your head. The reason I say this is because based on my recent obsession with candy colored beauty products, my friends all came to visit me bearing pastel gifts! 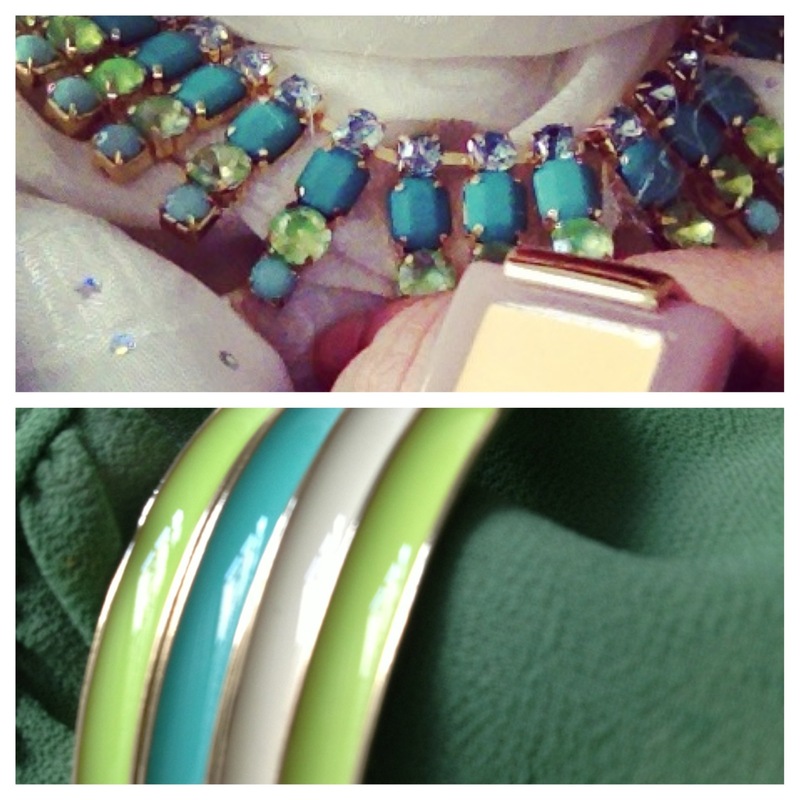 So today, I am rocking a lot of mint, aqua, and sorbet cream. And I feel as happy as the 80’s kid I used to be wearing my pastel Izod polo (which I used to pair with my black blazer with shoulders pads!). I hope you have an amazing weekend and stay tuned for more posts soon iA! Happy Birthday! May Allah bless you with a year of good health, a blessed imaan and prosperity in wealth and family! Thank you! That is so sweet. I appreciate your well wishes. Happy Birthday! May Allah’s blessing be with you. Jazakallah khair for the well wishes. So sweet! Ameen.